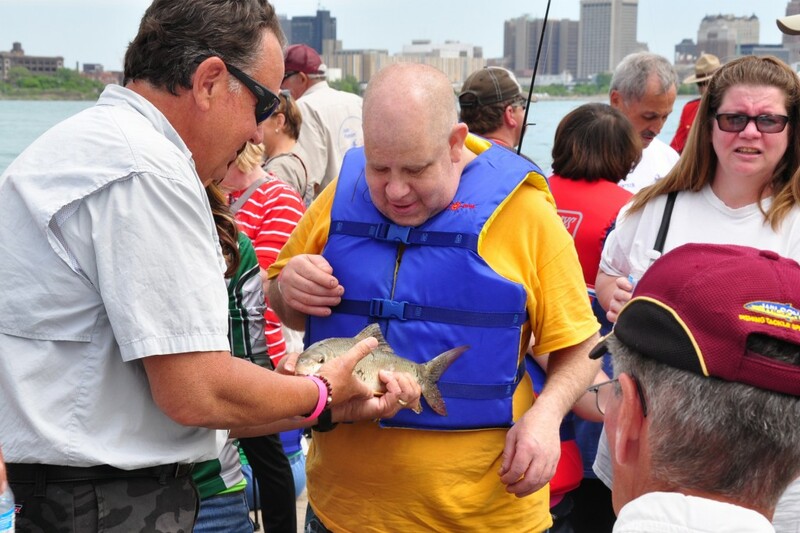 Held at the Riverfront, this annual event is sponsored by Easy Insure LaSalle and the Alan Quesnel Family Foundation. 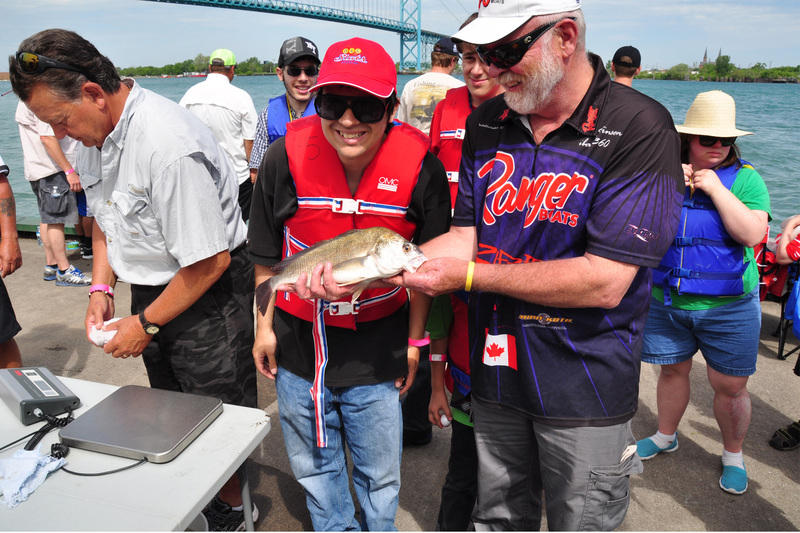 Our members spend the day learning how to fish while enjoying the summer weather. 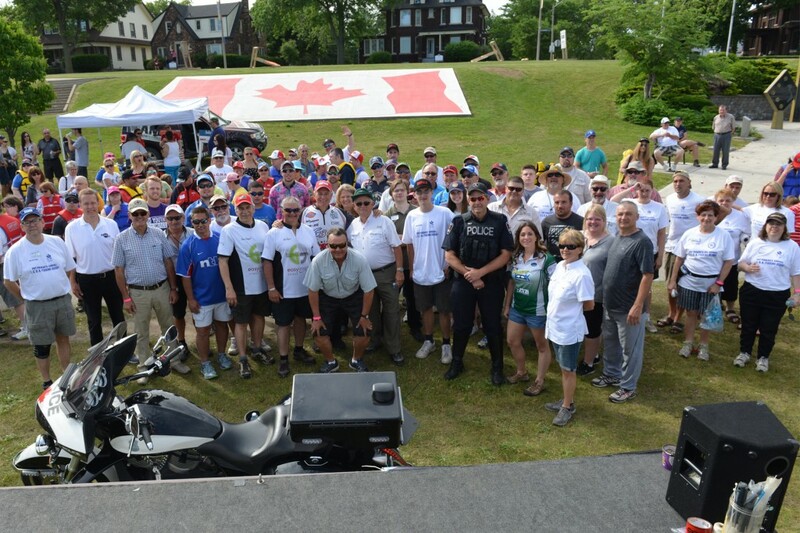 Our event has been featured on the Canadian Sportfishing show. 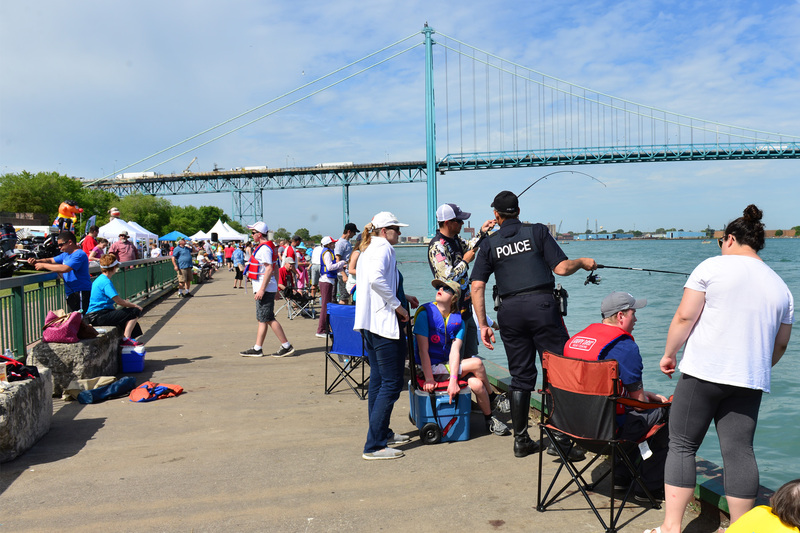 Click here to download the 2019 Fishing Derby waiver. 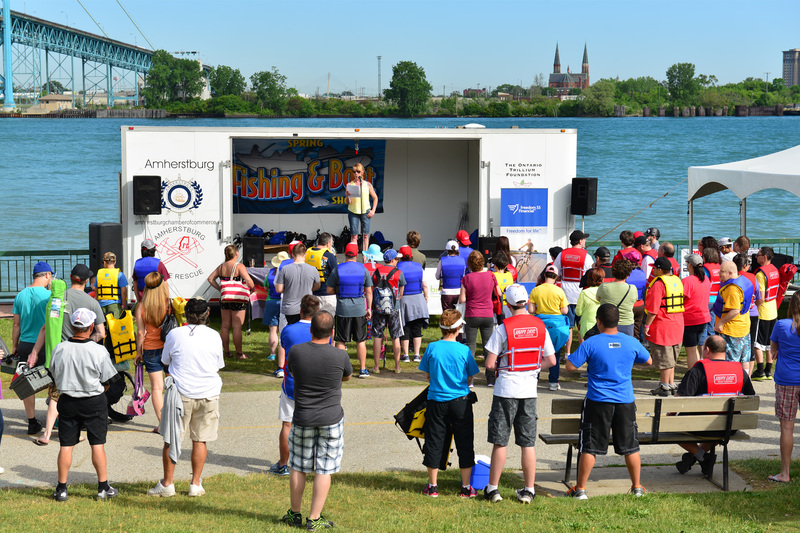 Click here to download the 2019 Fishing Derby flyer.